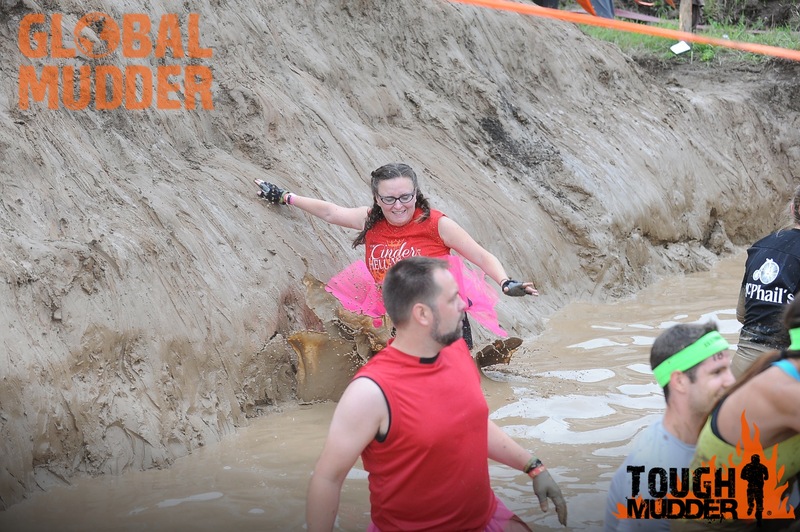 WHAT: They say third time’s a charm, but I say third time’s the muddier. 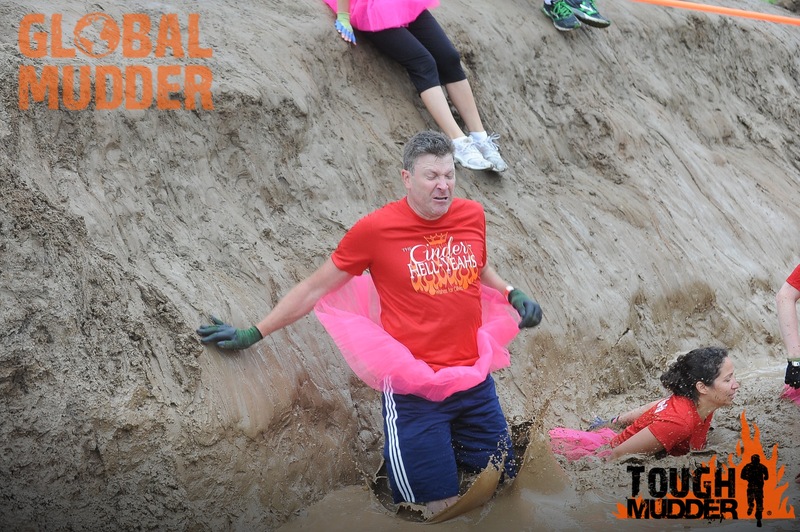 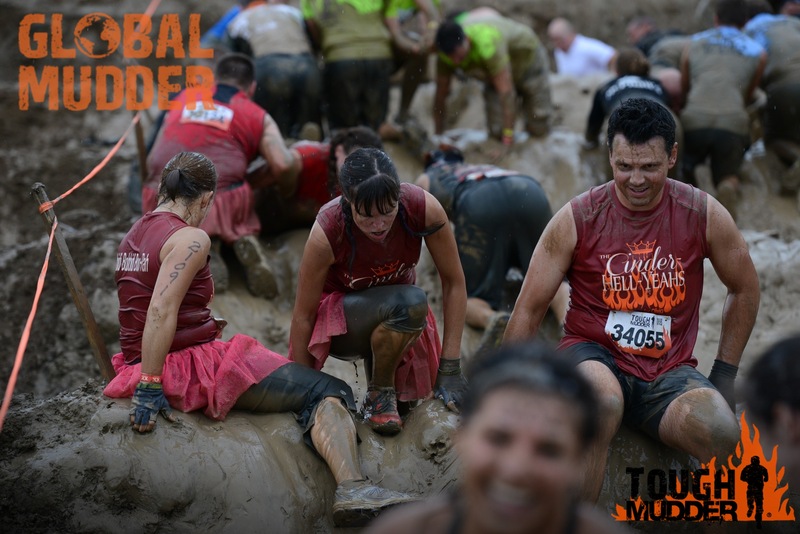 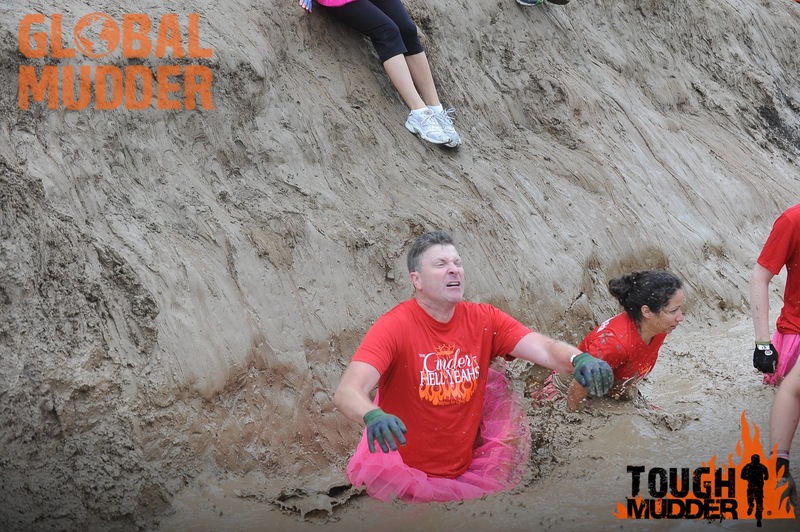 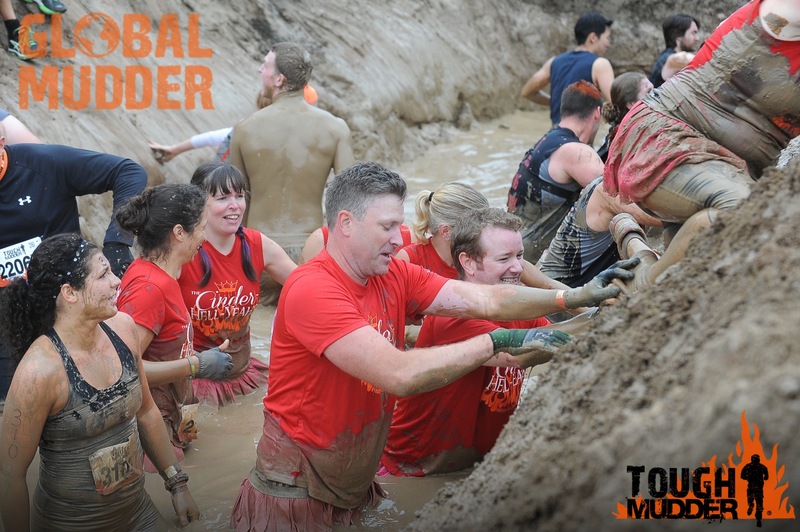 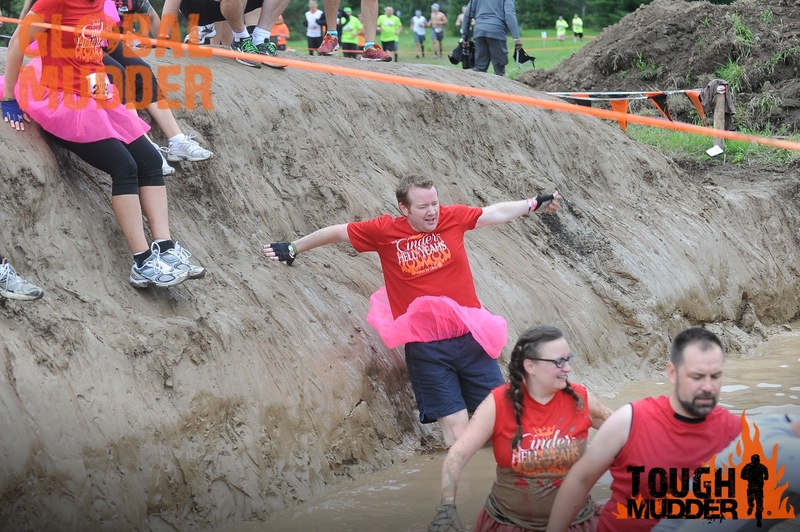 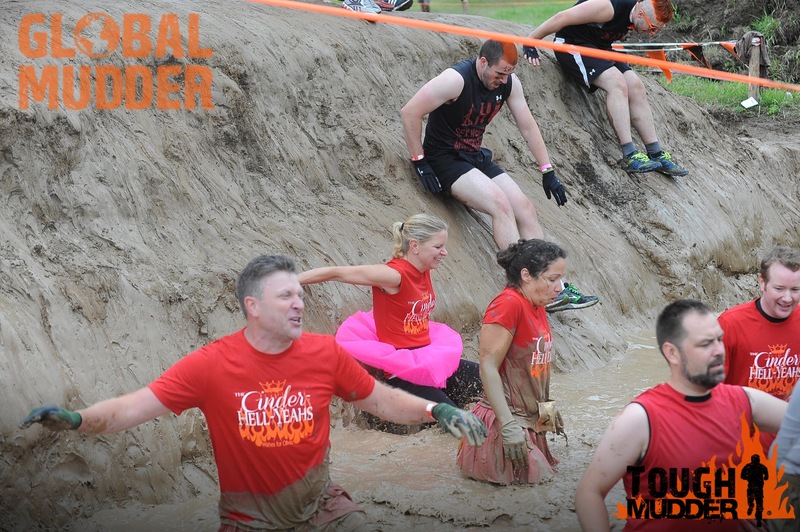 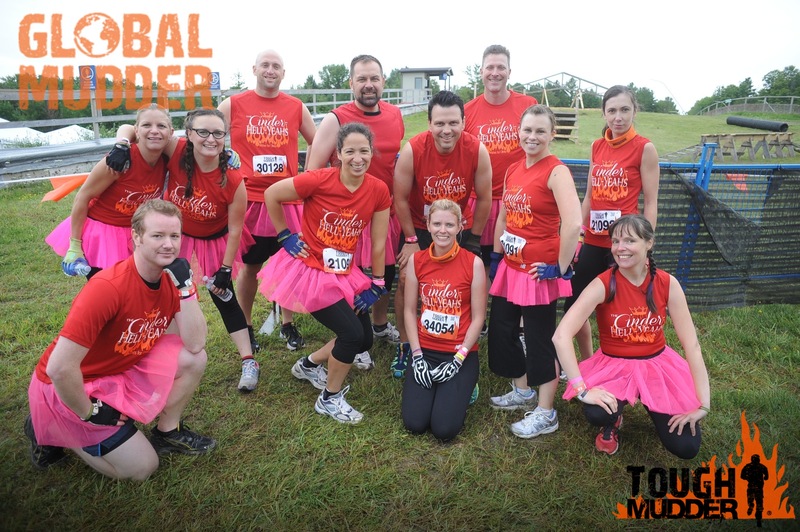 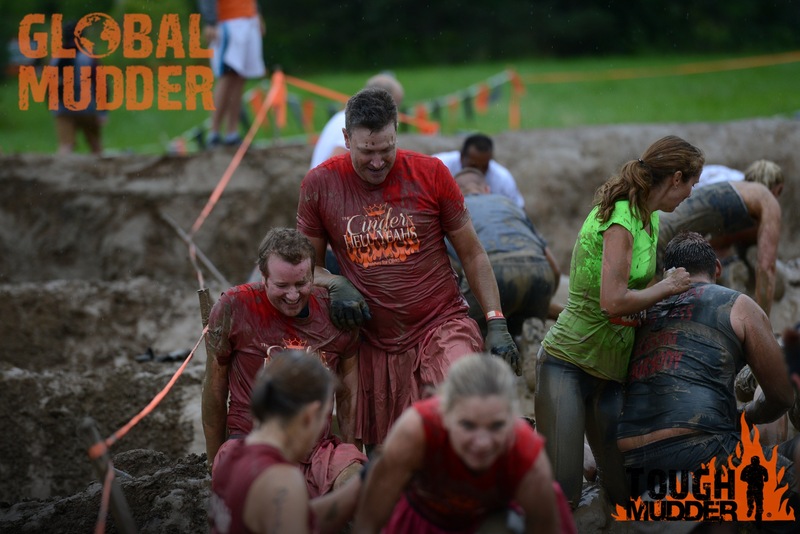 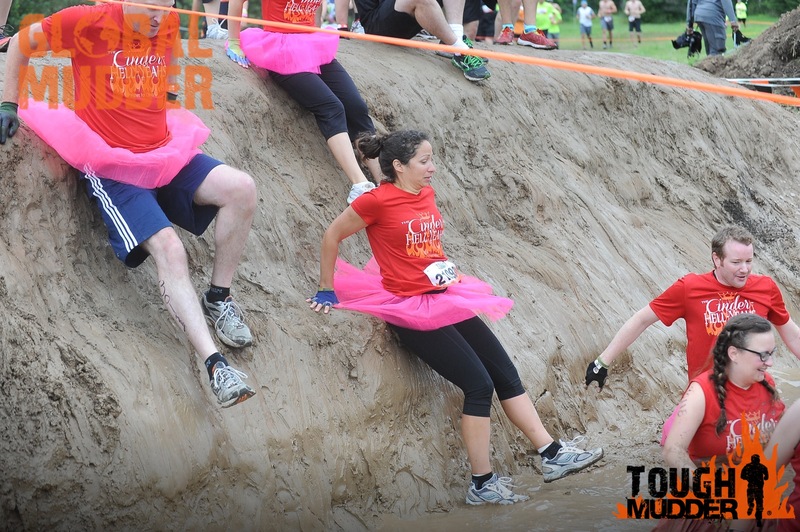 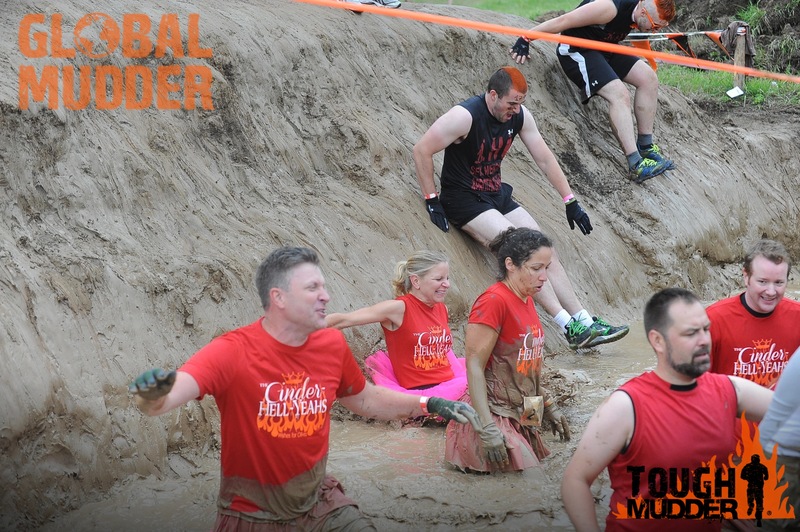 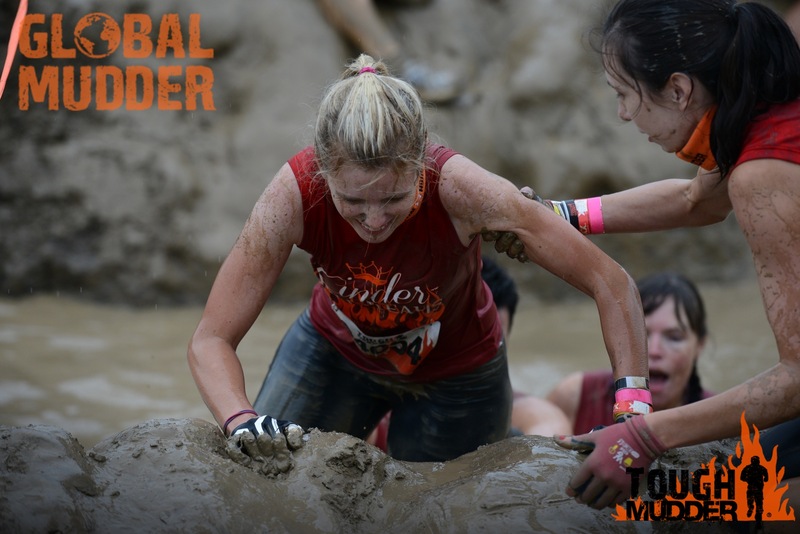 The Cinder-Hell-Yeahs return for their third Tough Mudder in 2015, and it’s going to be icier, electric-ier, and mudder-er-ier than ever. 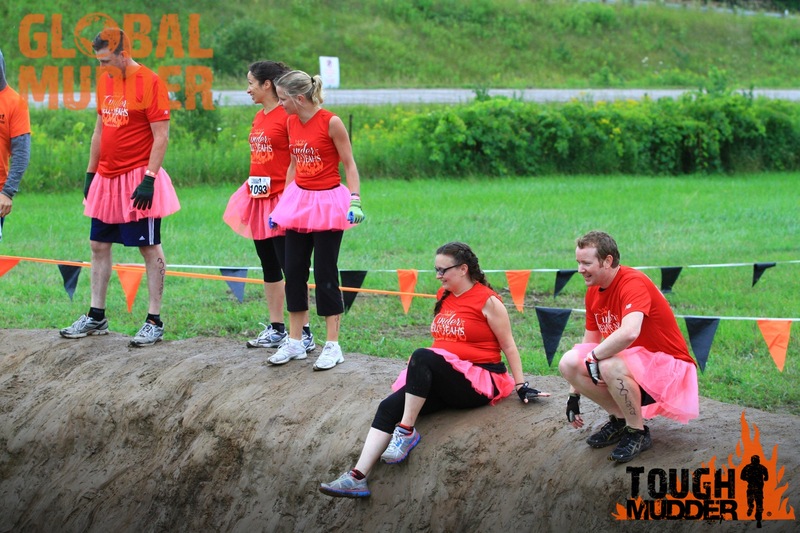 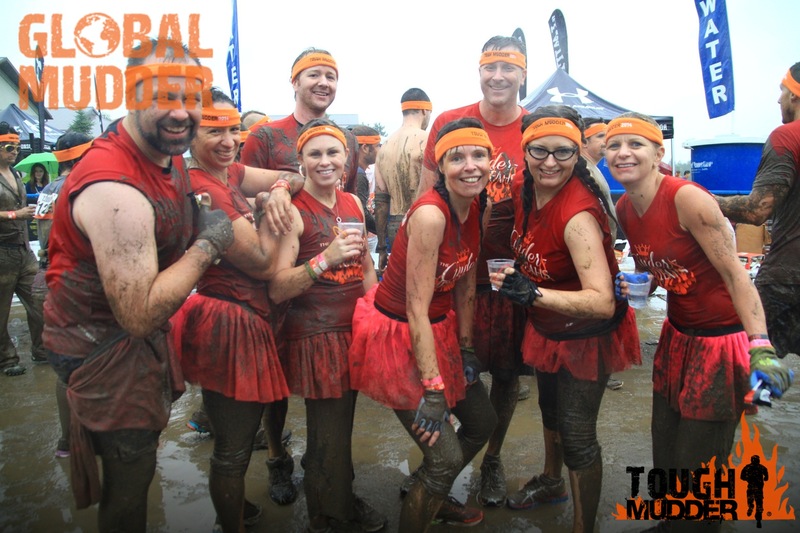 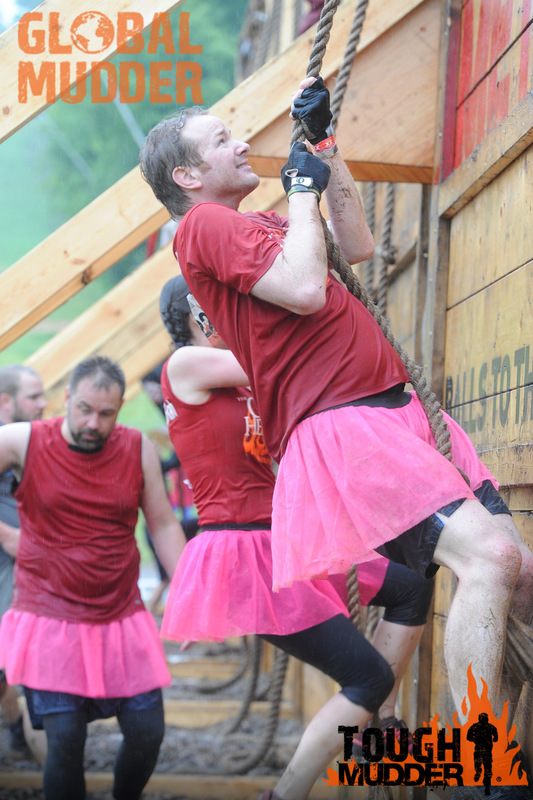 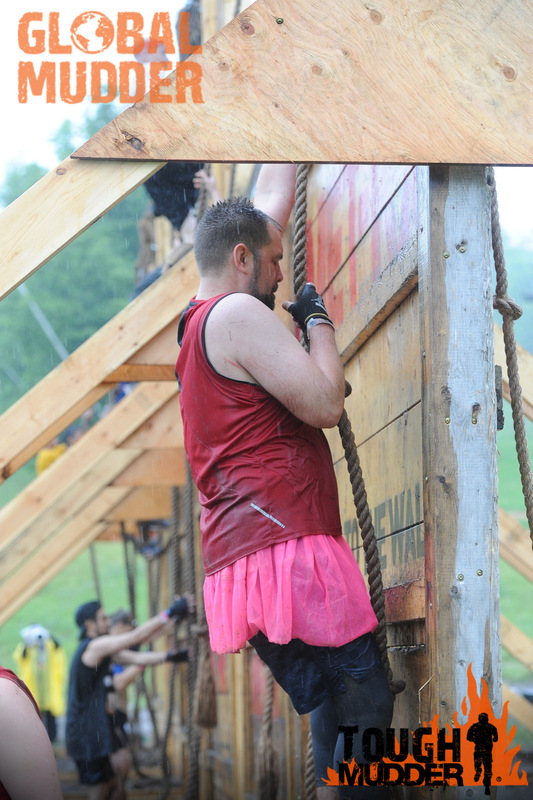 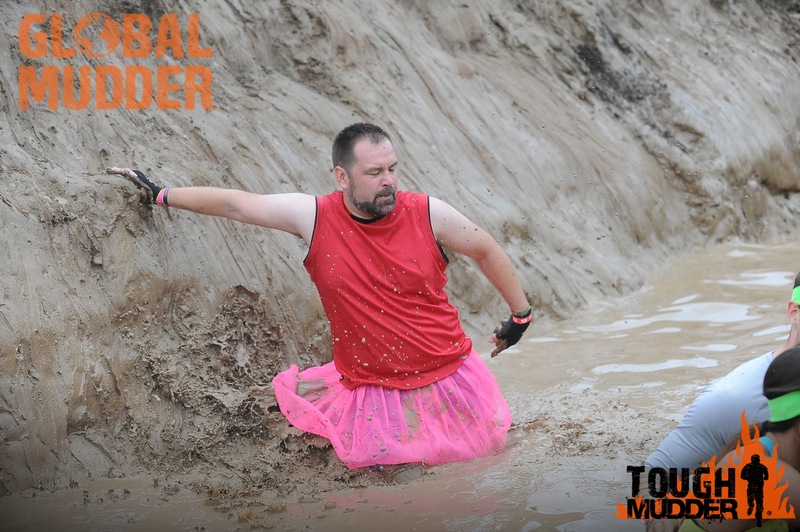 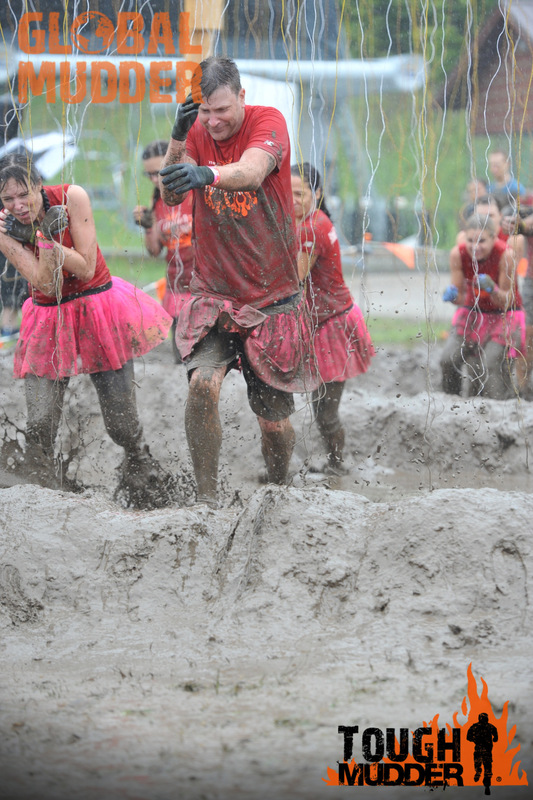 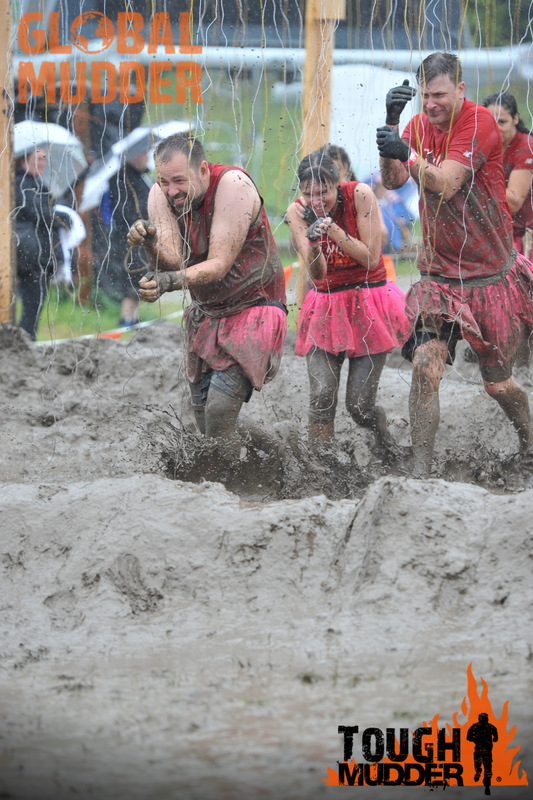 The Tough Mudder events have raised $25,606 in total for Make-A-Wish Foundation of Canada. 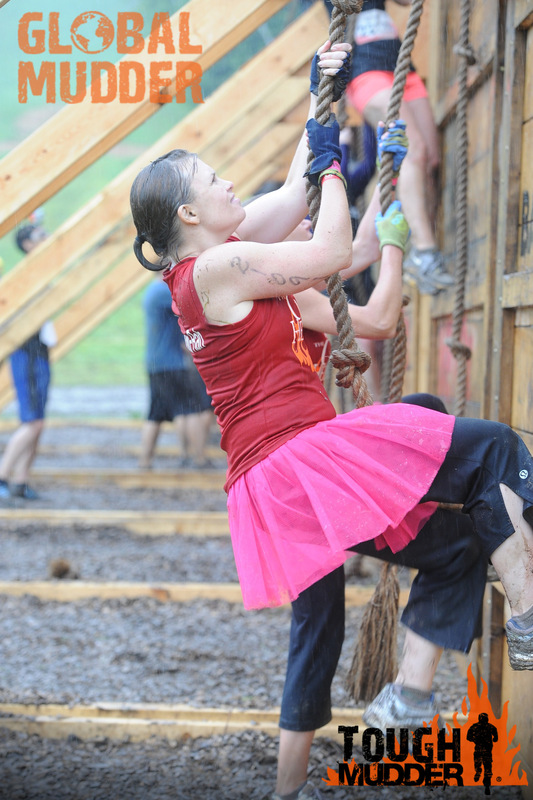 Will you help us make it $40,000 in 2015? 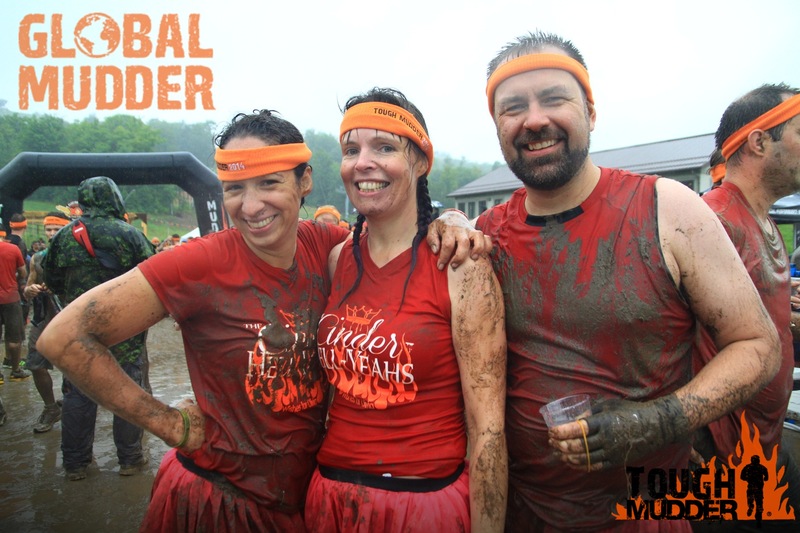 I want to sponsor The Cinder-Hell-Yeahs – SHOW US THE MONEY! 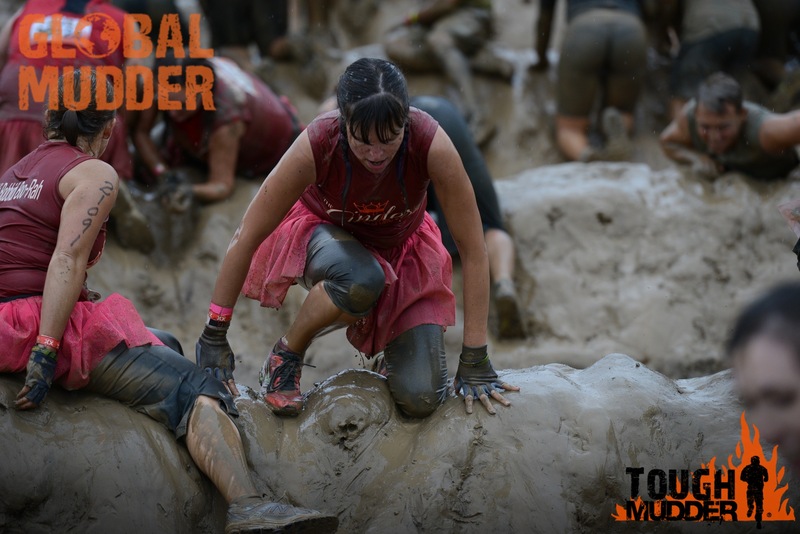 I want to tweet about this – Then tweet about it already!